Your Space Self Storage offers the best residential and commercial storage solutions. 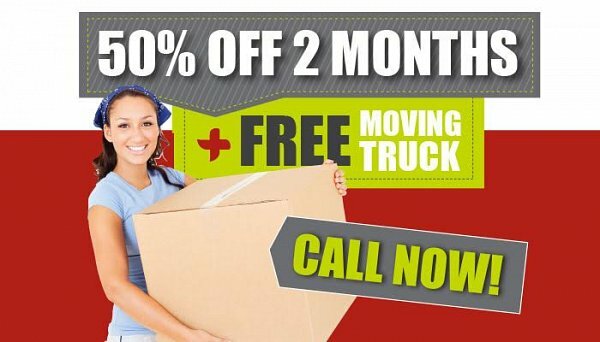 Plus we provide a Free move-in Truck*! "Great location right off freeway and they have a lot of awesome specials! Facility is clean and looks new. I highly recommend them." 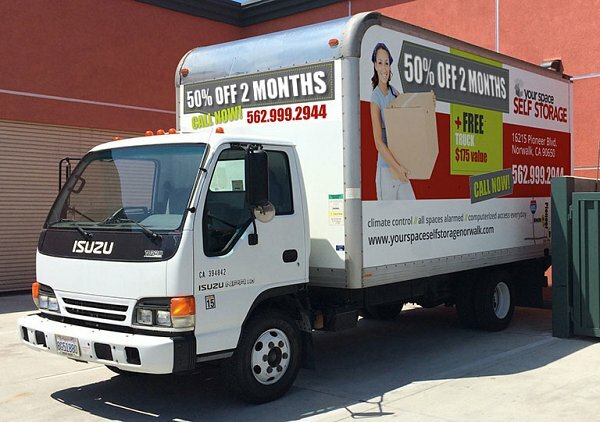 "I have had the absolute best experience with YourSpace Self Storage in Norwalk. They have a very courtesy and professional admin staff that made it very easy to get a storage unit. Thank you YourSpace for your Professionalism!" 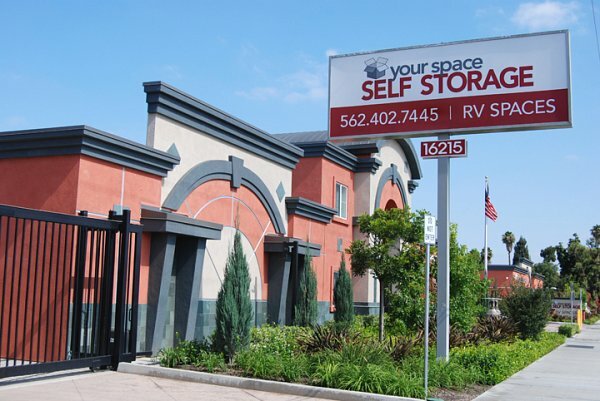 Your Space Self-Storage Norwalk is conveniently located on Pioneer Blvd. with easy on and off freeway access of the 605 and 91 Freeways! © 2019 Your Space Self Storage Norwalk. All rights reserved.